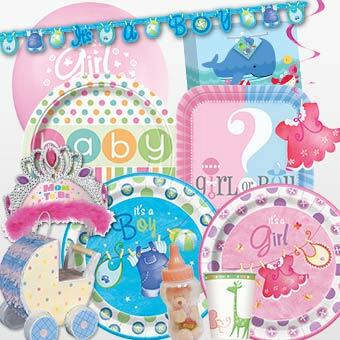 Now in India, a range of global birthday party products you've never seen before! 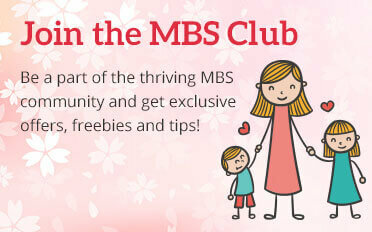 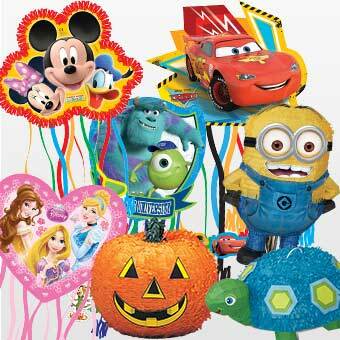 Throw a fabulous birthday party for your child! 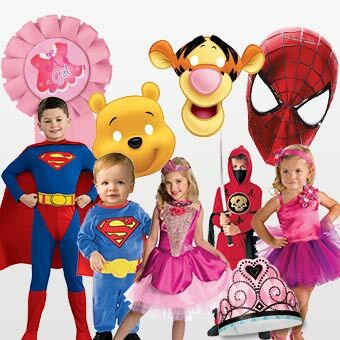 Your child's birthday party certainly deserves a remarkable celebration! 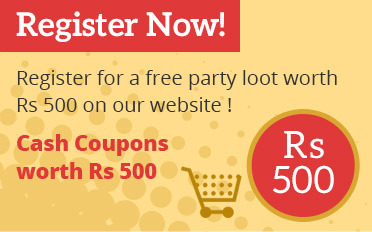 We at MyBirthdaySupplies are keen to help parents like you in hosting a grand party in a hassle free way. 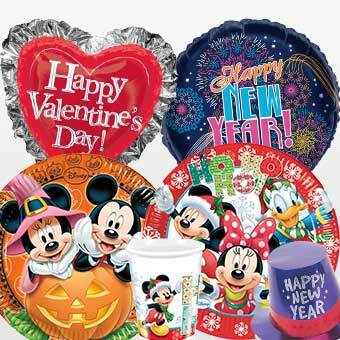 Irrespective of your budget or theme, we would love to help you organize the perfect party of the town. 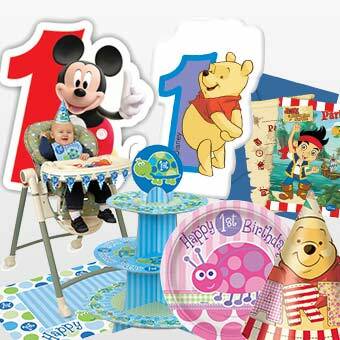 MyBirthdaySupplies is a one-stop destination for all kind of themed kids' birthday party supplies in India. 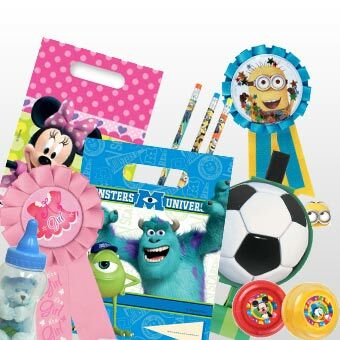 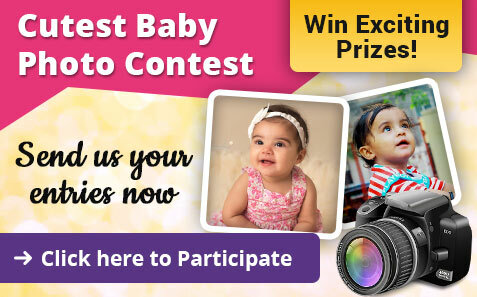 After our massive success in The United States, we have launched our store here to help parents celebrate their child's birthdays the way they want. 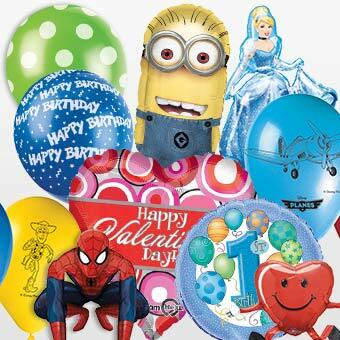 From invitation and tableware to our irresistible range of decorations,pinatas and return gifts; we have everything you need for a splendid celebration. 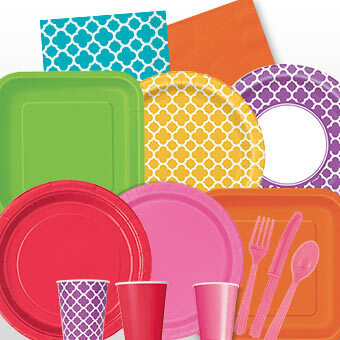 With us, you are sure to party hard and party smart.